Do I need a supportive doctor to apply for disability? It helps to have a supportive doctor when you file for disability – Advice from a Long Term disability lawyer. If you are applying for disability benefits it is important to have an understanding and responsive physician on your side. About twenty percent of Americans live with some form of disability. Roughly ten percent of Americans collect benefits for their disability. Disability is very common, and while most people feel like it will never happen to them, living with a serious medical condition is a reality for 56 million Americans. Getting benefits for your disability can be difficult. 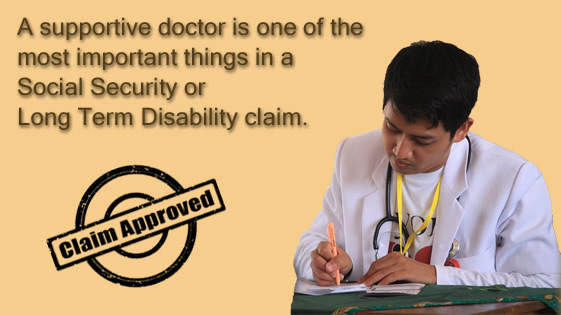 A supportive doctor is one of the most important things in a Social Security or Long Term Disability claim. Medical records may be needed to prove you are disabled. 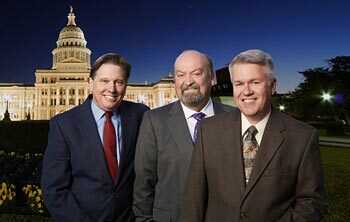 If you have been denied call a Long Term Disability Lawyer at 512-454-4000 today. There is an unfortunate stigma surrounding disability benefits in America. Even though SSDI is an insurance program that workers pay into their entire lives, many incorrectly view it as welfare. There is a perception that people who receive benefits are taking advantage of the system and costing taxpayers. The truth is that disability benefits are meager and provide a standard of living and level of income that averages around the same as a minimum-wage job. While there are a few cases of Social Security fraud, the overwhelming majority of people receiving Social Security benefits desperately need them and have no other way of supporting themselves. Unfortunately, due to the negative stigma surrounding government aid programs, many people are reluctant to talk to their one of their greatest allies in their fight to win disability benefits- their doctor. Having a supportive doctor is one of the most important things in a Social Security Disability or Long Term Disability claim. Disability claims can generate a lot of paperwork for an applicant’s doctor to fill out. It is likely that Social Security, your private insurer, and your attorney will all request medical records and have affidavits and questionnaires they need completed. A good, supportive doctor will take his time with these forms and complete them in a way that accurately reflects their patient’s abilities and limitations. However, given the amount of paperwork doctors are required to complete, and the fact that spending time with patients is a higher priority, many doctors fill forms out quickly, leaving vague, generic answers that are open to interpretation. If the applicant has a doctor who is indifferent towards their patient’s disability claim, then they are less likely to win benefits. In cases where the doctor does not believe their patient is disabled, it is nearly impossible to win the claim. If you have been denied disability you may still qualify for benefits. 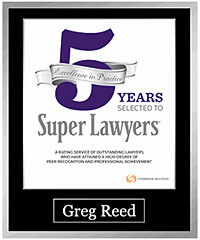 Contact an experienced Long Term disability attorney at 512-454-4000 Don’t give up! Call Today. If you are interested in applying for Social Security Disability Insurance, Supplemental Security Income, or private Short-Term or Long-Term Disability benefits, you will need a supportive doctor. For many applicants, this is a difficult task as they may not have insurance. Nearly all Social Security applicants are in difficult financial situations, and healthcare can be expensive. However, if you are too injured or ill to work, investing in health care could also be an important step towards winning a disability claim. Applying for Social Security or Long Term Disability benefits can be a difficult process. The majority of initial applications are denied. Having an attorney on your side can help your chances of approval. 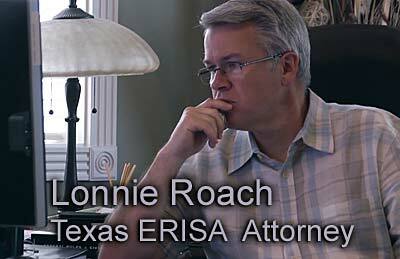 The attorneys at Bemis, Roach and Reed specialize in helping people appeal their claims for disability benefits. If you have applied for benefits and been denied, contact us for a free consultation. Call 512-454-4000 and get help NOW. When is a Person Considered Disabled?